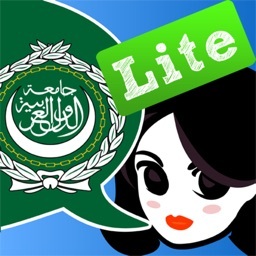 When you speak a different language and are needing to know Arabic phrases to communicate where Arabic is spoken. 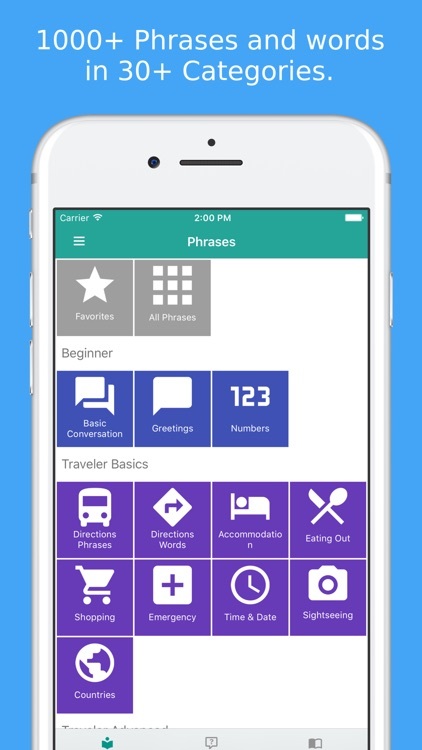 This phrasebook / dictionary equipped with relevant pronunciation is aimed at making first communication contacts with natives in Qatar in different daily life situations. 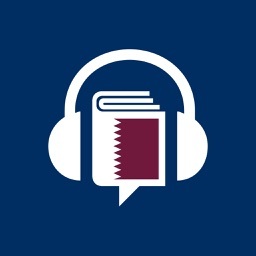 This Interactive Qatari phrasebook is for travellers & expatriate features common Qatari words and phrases.This Phrasebook App is created and edited by the Arabic language program of Georgetown University in Qatar © (2015). 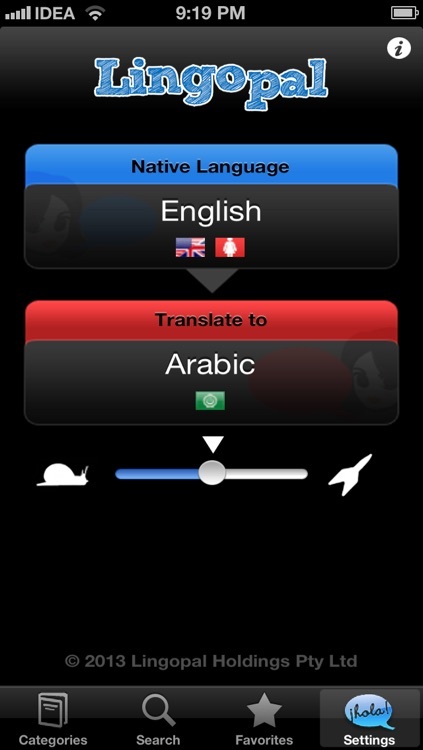 Includes: Animated guides, Offline Arabic phrasebook with audio, various quiz modes & levels. 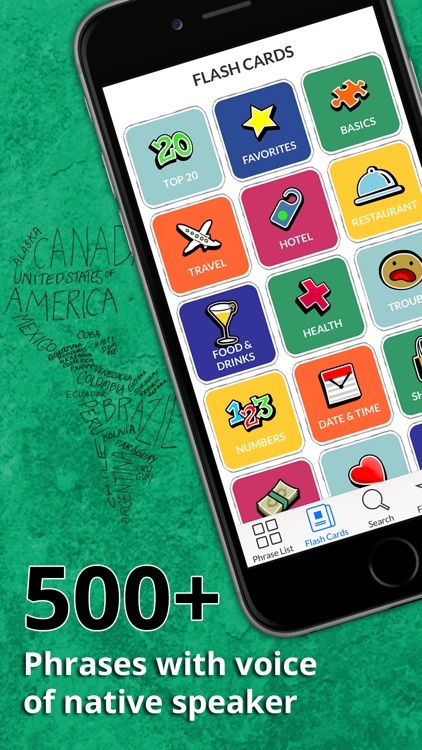 This app has NO ads and ALL essential content is unlocked and ready to go. 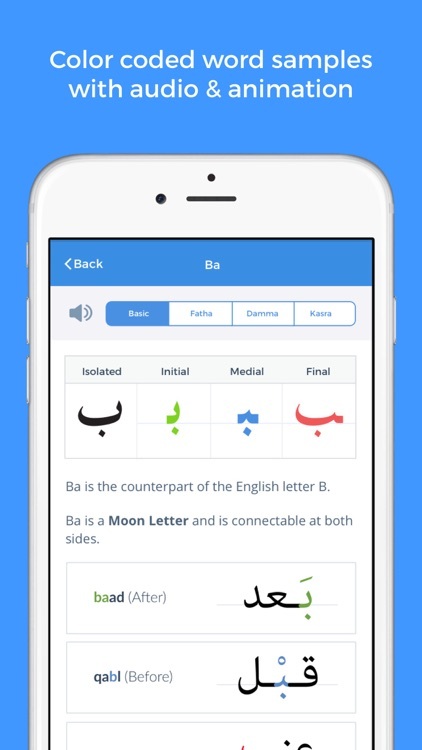 Arabic Quick teaches Modern Standard Arabic (MSA) for complete beginners. 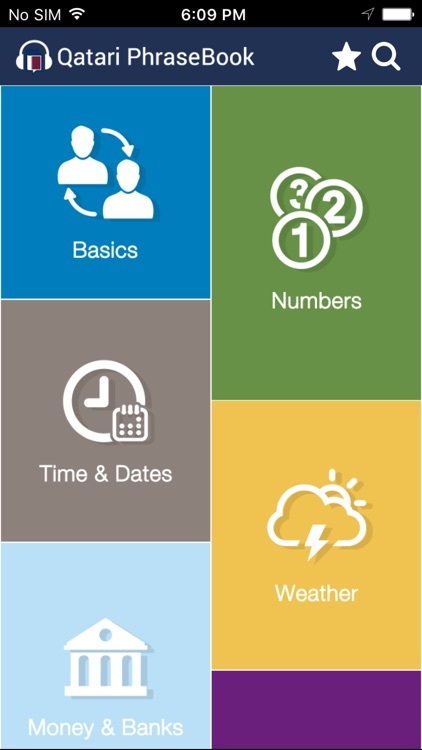 *** Over 6m downloads of Lingopal!!! 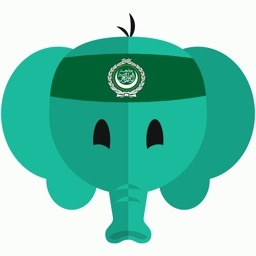 *** Lingopal Arabic Lite is a fun iPhone app that gives you essential professionally translated phrases including audio. 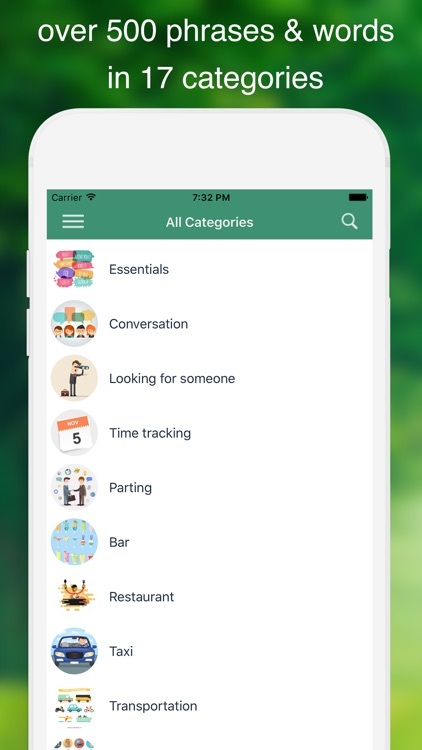 Better still is LINGOPAL 44 - free with 44 languages!!! 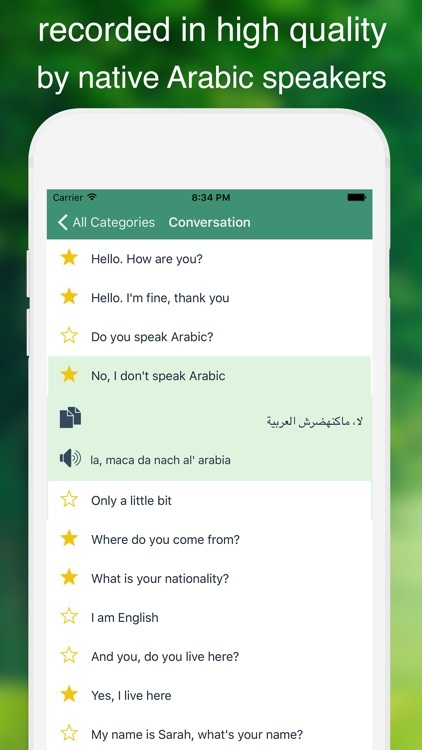 Simply Learn Arabic Language App is a FREE language app that will assist you to speak Arabic quickly and effectively. 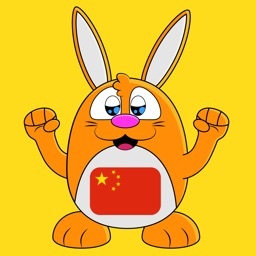 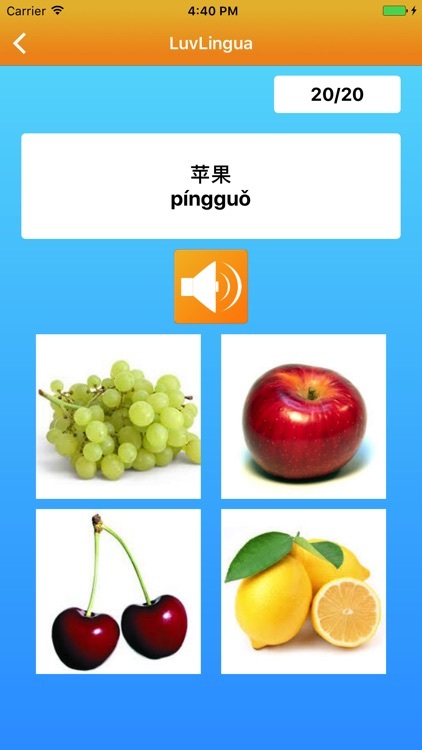 Learn to speak Mandarin Chinese with fun games, phrasebook, beginner and intermediate level courses. 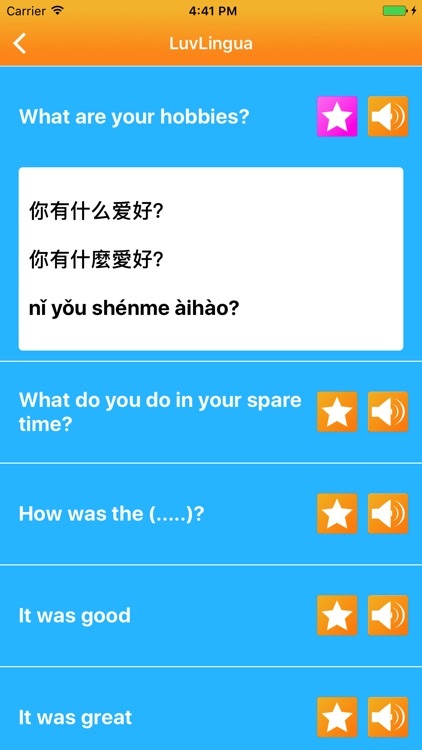 Listen to all the essential words and phrases you need to build a solid foundation of Chinese. 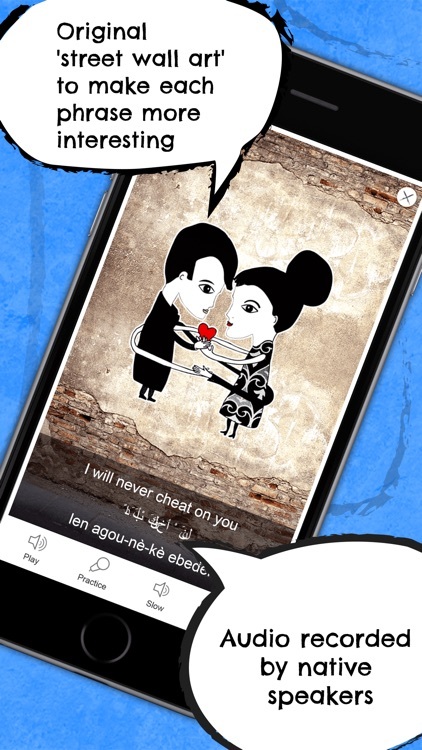 Learn common Arabic (Moroccan) phrases and words for travel & live in Morocco. 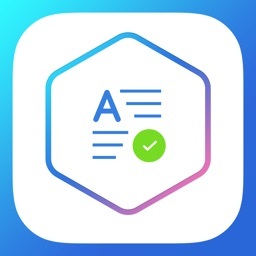 - Over 500 phrases and words in 17 categories. 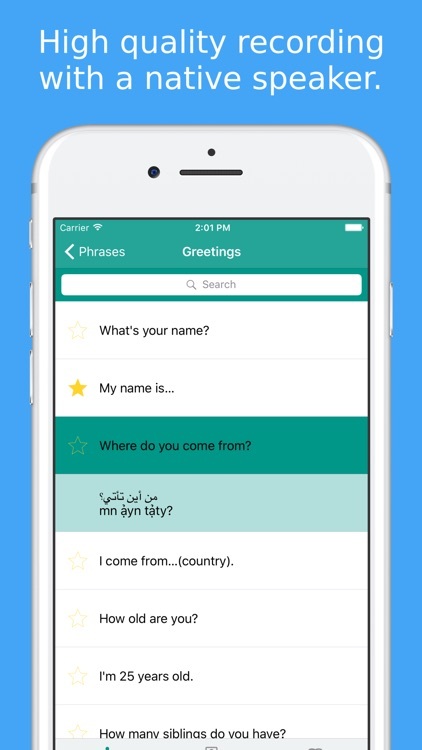 - All Arabic phrases and words included transcripts for easy to learn.